Here in California we have a good brand. Fantastic Sams is known to be a full-service company that provides high-quality service at an affordable price. In terms of the experience, it's like the difference between shopping at Walmart or Target and shopping at Macy's. The difference in quality and style is clear, and the value proposition is totally different. 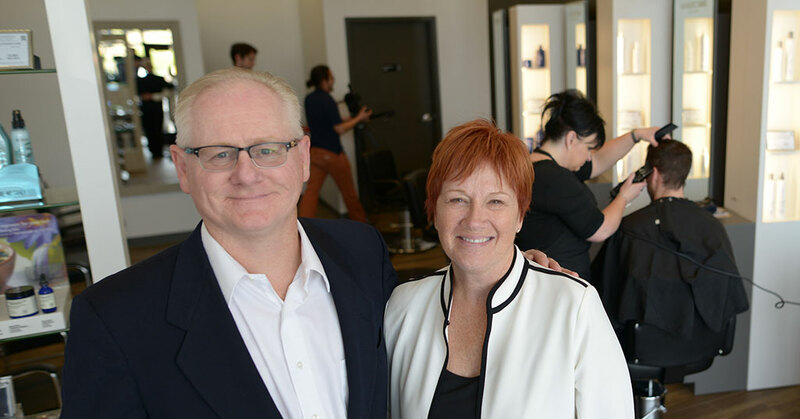 We are more expensive than pure hair-cutting franchises, but we offer a much better cut -- one that is comparable to a much more expensive salon. I never thought I'd own a hair salon. It was the furthest thing from my mind. But it made total sense, especially from an affordability standpoint. As it turned out, I didn't really need to have experience in the hair and beauty field. It probably would have helped me if I had, but it wasn't necessary.